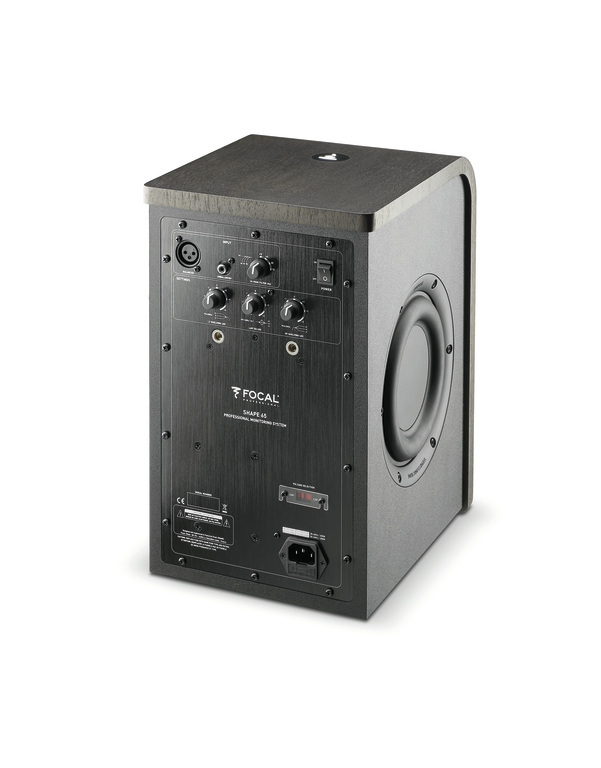 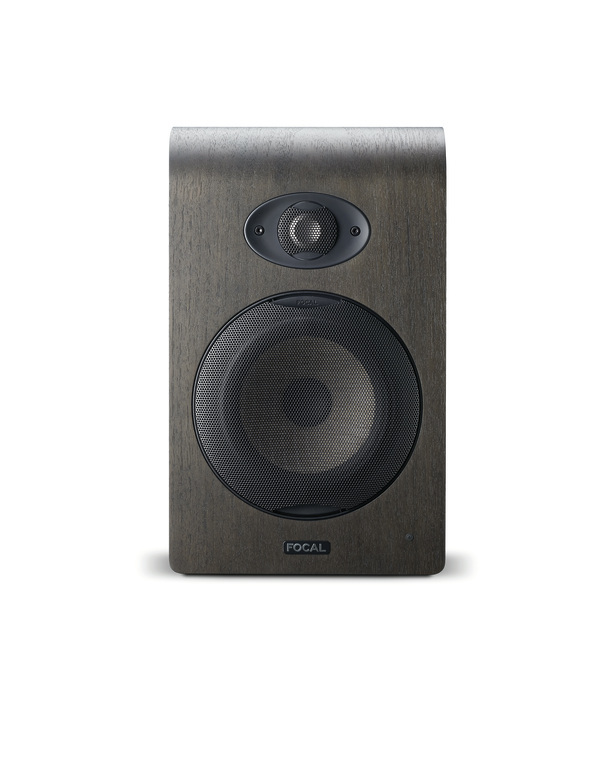 Introducing the biggest reference model of Focal's Shape series, useable from listening positions within 3ft. 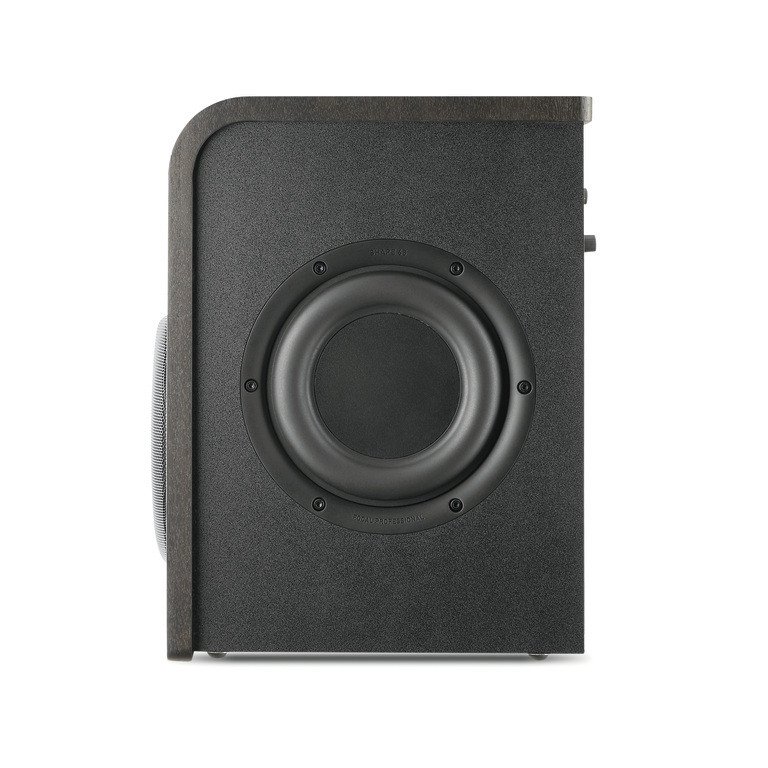 The Shape 65 studio monitor offers a wide and precise stereo image as well as sublime acoustic transparency. 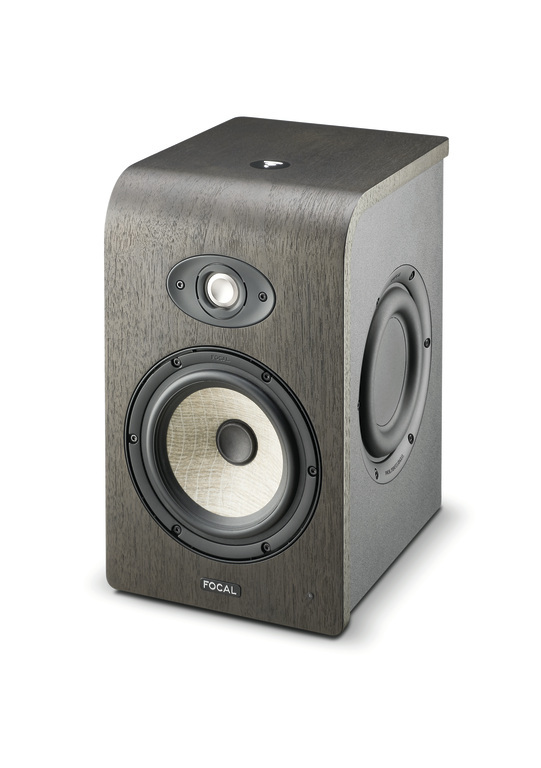 As with all Shape models, the 65 features Focal's most innovative technology to date.